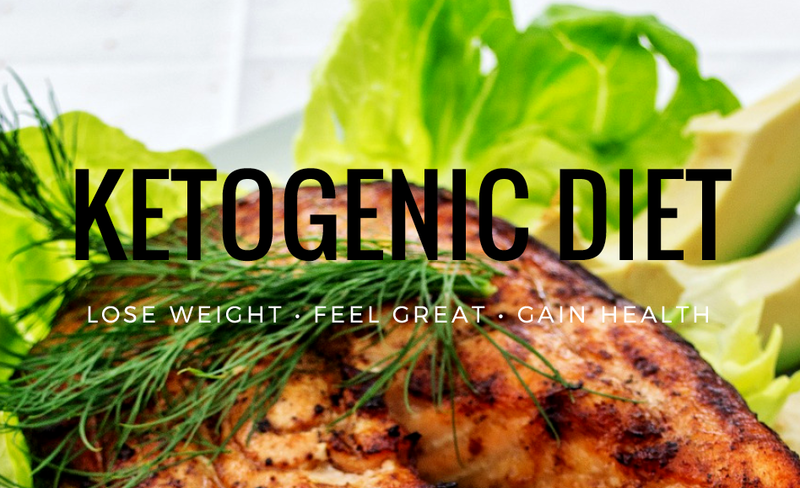 A Ketogenic diet can support weight loss, increased heart health and diabetes management, decrease inflammation, increase immune function, and reduced risk of Alzheimer's! Learn how to implement the ketogenic diet by downloading our free E-book here! Sometimes it's hard to know what to eat on the ketogenic diet at first. Above is a great list to get you started! The best part about the ketogenic diet is that it is delicious and satisfying! Take a look at our menu above that shows just how amazing it can be!